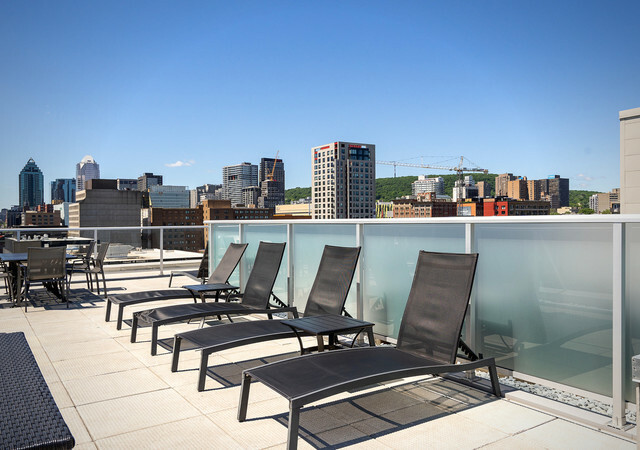 New rental condominiums in downtown Montreal. 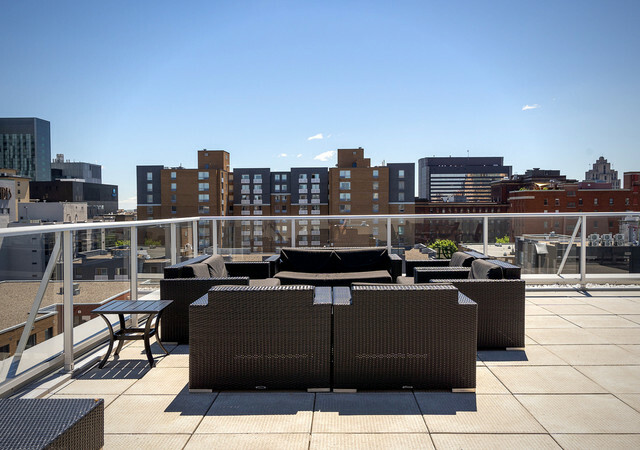 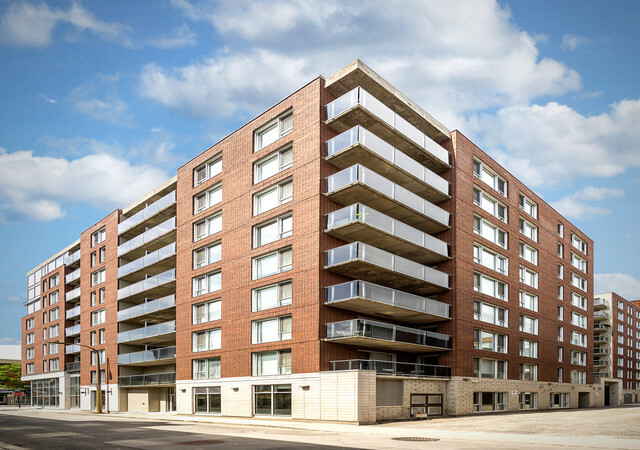 The complex offers several common areas, such as a rooftop terrace, a lounge area and a gym. 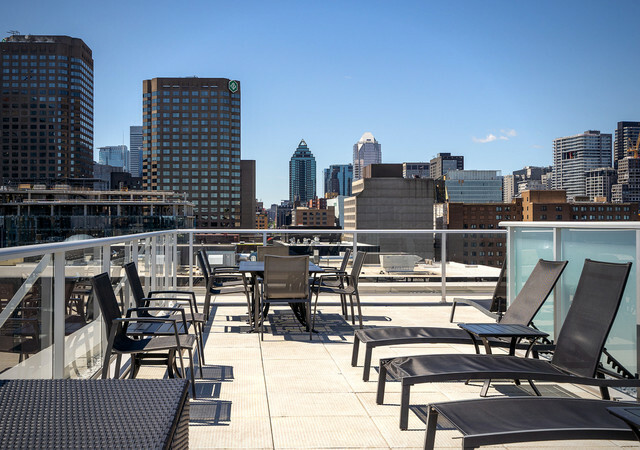 Located right in downtown Montreal, B & C offers its residents quick access to a multitude of bars, restaurants, museums, services and more. 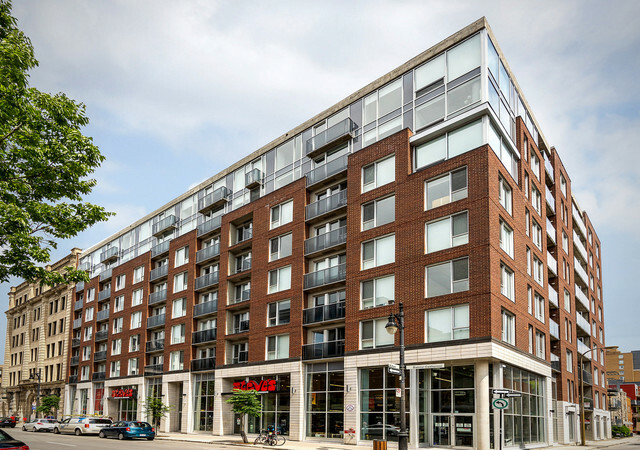 Old Montreal is within walking distance to the south and several other attractions such as Chinatown and the Convention Center are also nearby. 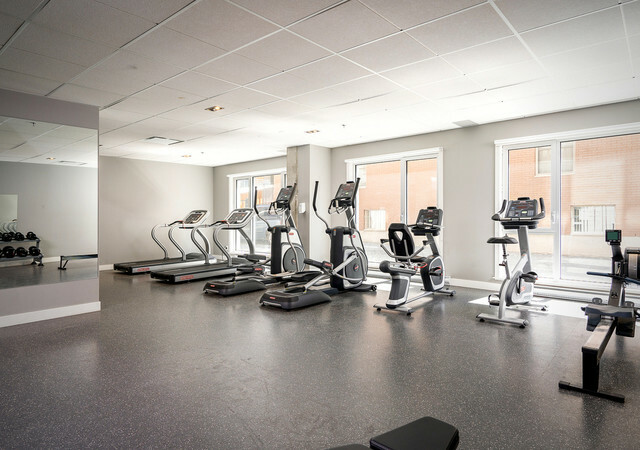 Included in the rental price: air conditioning, heating, electricity, and appliances such as washer and dryer. 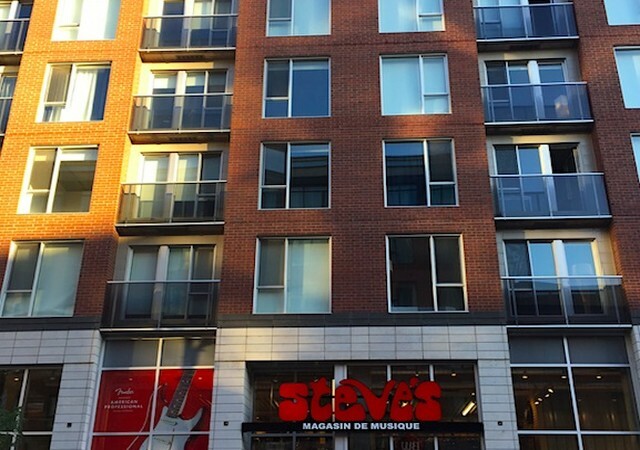 Je loue mon condo, dois-je aviser mon assureur?